The aroma is enticing, but the flavor is outrageous! This smoked brown sugar is destined to become another pantry essential. 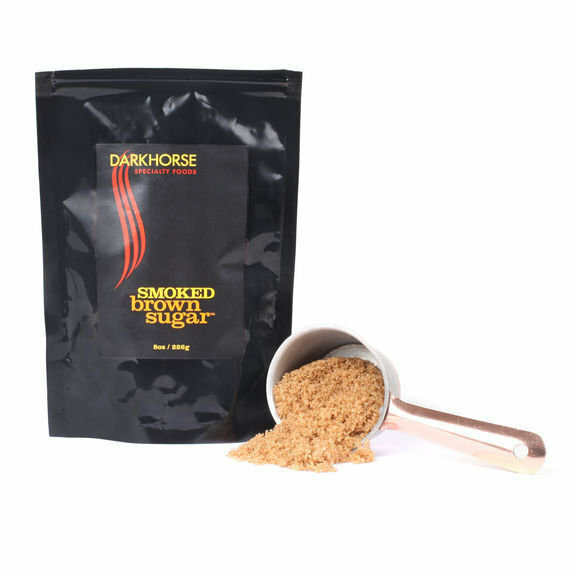 Using only the finest brown sugar and custom wood blend; the sugar is gently smoked for an irresistible flavor that is the perfect addition for sweet and savory creations.